Day two brought with it all new challenges though as Noah would find, weather changes everything. Congratulations Noah! 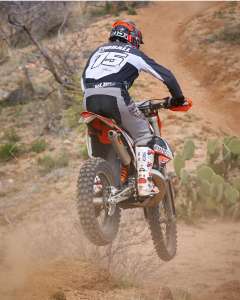 We look forward to seeing you race & win again in Prescott at AMRA Round 9 on April 7th! Look for the Phoenix Internet flag flying proudly from the pit! The logos on Noah might go by too fast to see!